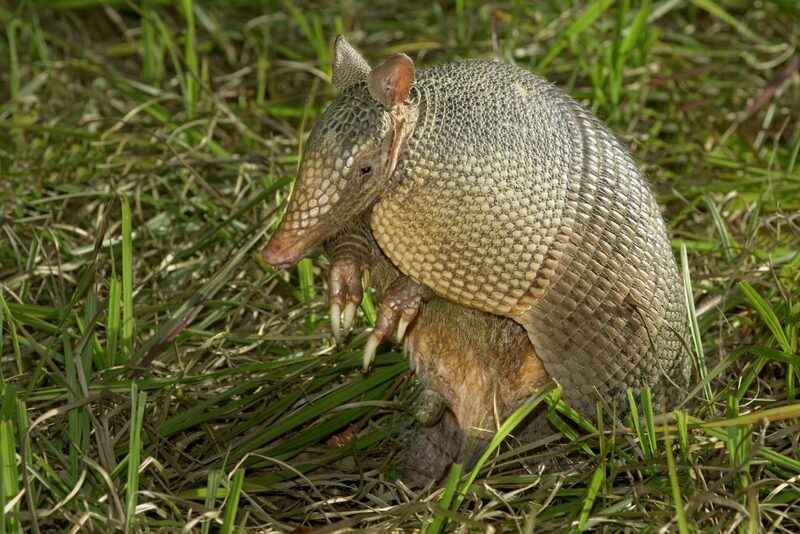 Armadillos belong to the order ‘Cingulata’. They are related to Anteaters and Sloths (superorder Xenarthra) who belong to the order ‘Pilosa’. Both groups are unique in having a double vena cava vein in the lower part of the body and additional moving joints called ‘xenarthrales’ on the lower lumbar vertebrae. The two groups can be separated in that Armadillos have an armoured upper body and Anteaters and Sloths have fur. Check out these facts!